Rowlinson Security Shed: The Rowlinson Security Shed is available in 3 different sizes, making this shed ideal for most gardens. The security shed has sturdy double doors with a padlock protector (padlock NOT supplied). This security shed from Simply Log Cabins is designed to keep your items safe. 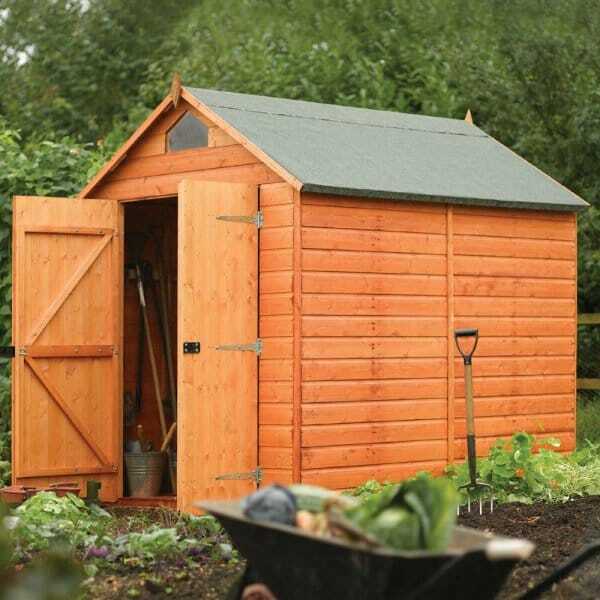 Ideal for an allotment security shed or on other locations where extra security is required.